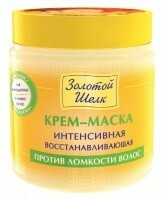 Body Scrub is based on the original recipe Agafea Ermakova. 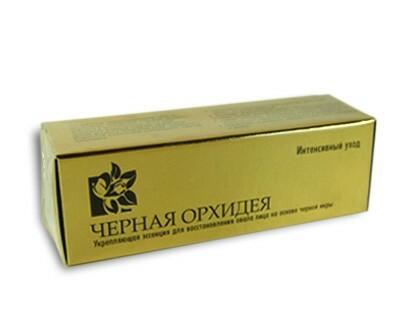 It is suitable for all skin types, including ultra-sensitive. 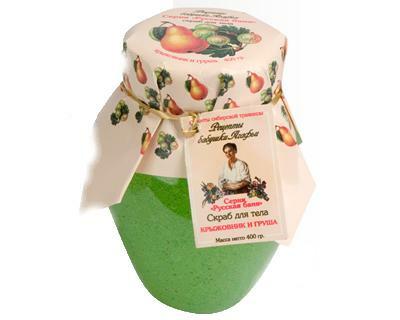 Gently cleansing the pores, scrub nourishes the skin with nutrients and vitamins. 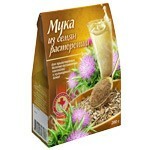 Has a pronounced anti-aging effect. The proposed skin care body will allow you to always stay young and beautiful.